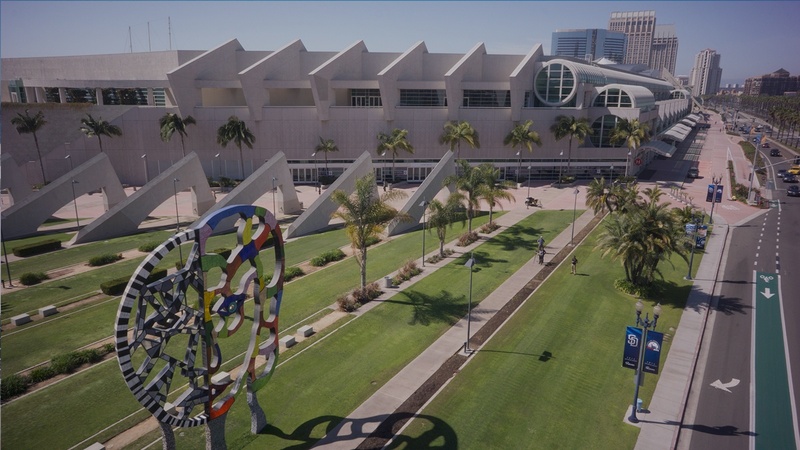 IHRSA 2019 - Discover San Diego at IHRSA 2019! 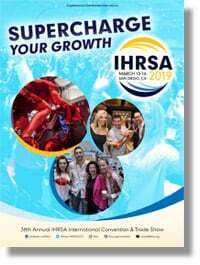 IHRSA 2019 returns to the San Diego Convention Center. Located in the Marina District on the scenic waterfront of the city, it is within walking distance of the historic Gaslamp Quarter, home to dozens of shops and restaurants. As one of San Diego's premier shopping, dining and nightlife destinations, the Gaslamp Quarter is home to the region's most diverse restaurants, retailers and entertainment venues. 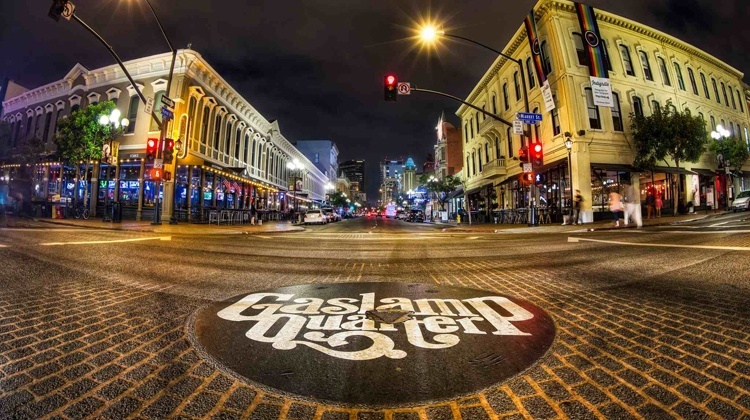 With more than 100 restaurants and entertainment venues, and more than 80 boutiques, spas and salons, fine art galleries and artisan shops, the Gaslamp Quarter offers countless opportunities to indulge, entertain and amuse even the most discerning visitor. The nation's largest "urban cultural" park. Home to 15 major museums, renowned performing arts venues, beautiful gardens and the San Diego Zoo, the park has an ever-changing calendar of museum exhibitions, plays, musicals, concerts, and classes — all in the beautiful and timeless setting of this must-see San Diego attraction. 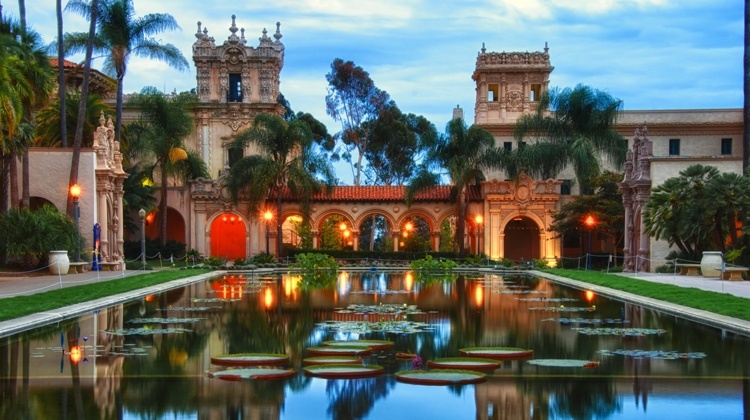 Balboa Park is a San Diego must-see, just minutes from downtown, and ranked as one of the Best Parks in the World. 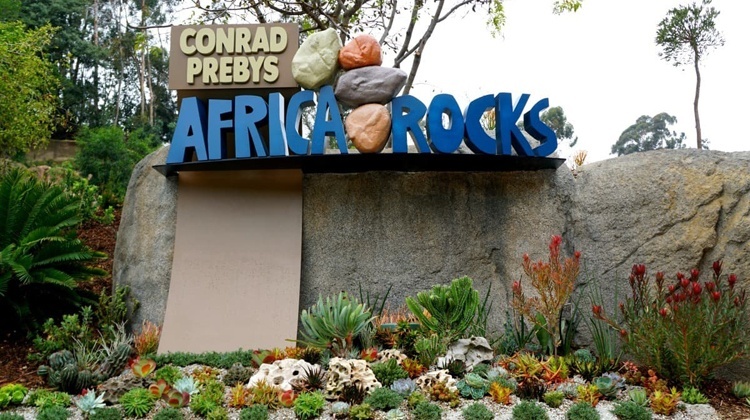 The world-renowned San Diego Zoo with its open-air, cageless exhibits that re-create natural animal habitats. Founded in 1916, the zoo has been an icon in San Diego for 100 years. Located adjacent to downtown San Diego in Balboa Park, the zoo is 100 acres in size and home to more than 4,000 animals representing more than 800 species from around the world. There’s no better way to combine work and play than by attending IHRSA 2019 in San Diego. Visit sandiego.org for more information.